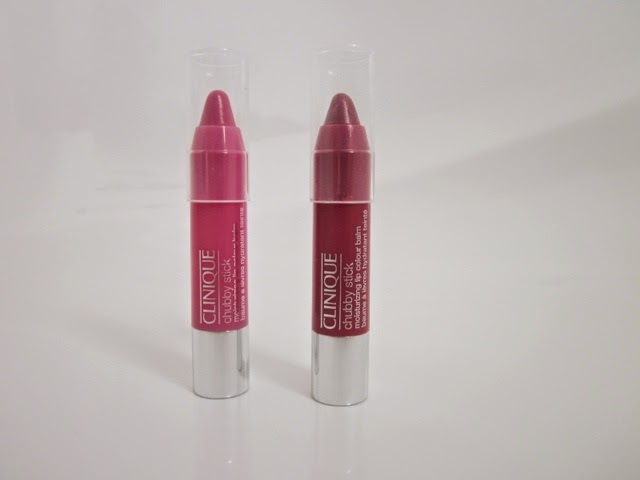 I'm sure you're all aware of Clinique's collaboration with Glamour magazine which I personally think is great. Glamour magazine have four Clinique freebies: Chubby Stick in Wopping Watermelon and Super Strawberry; Dramatically Different Moisturising Lotion +; and the High Impact Mascara. I really wanted to get my hands on the Chubby Sticks but when I first went to the Supermarket, it seemed as though they had all sold out so I settled for the Dramatically Different Moisturising Lotion +, which is amazing by the way! I may have to get the full size when I run out of the sample as I bloody love it. Anyway, I managed to get my hands on the Chubby Sticks in the end as my sister saw some at her work and quickly bought both shades (one for her and one for me, obvs) I got the Wopping Watermelon and she's got the Super Strawberry shade. They're both gorgeous and I definitely want to invest in some more. The downside is that we now have three of the same magazine floating about our house. Thanks for reading, have you managed snap up any goodies this month? 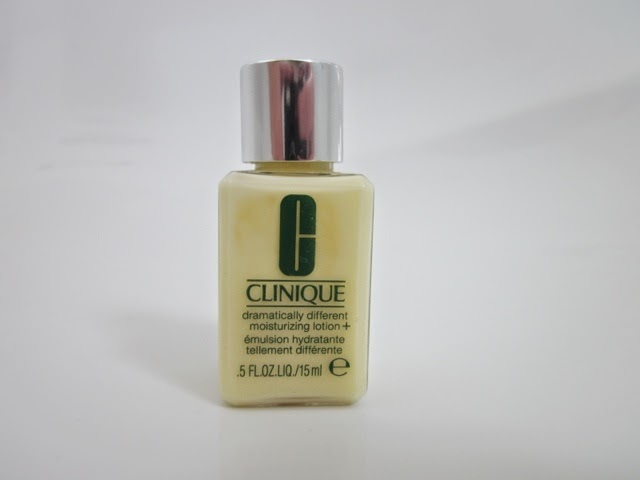 2 comments on "GLAMOUR x CLINIQUE"
I desperately tried to get my hands on a Chubby Stick & they sold out where I live so quickly.